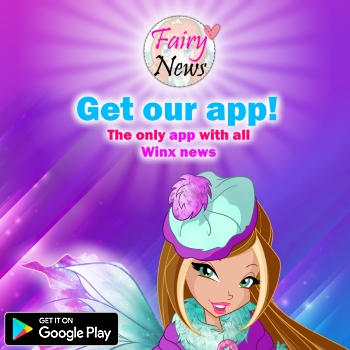 Home / Noticias pagina oficial winx club / Winx Club - Which one is your fairy friend? 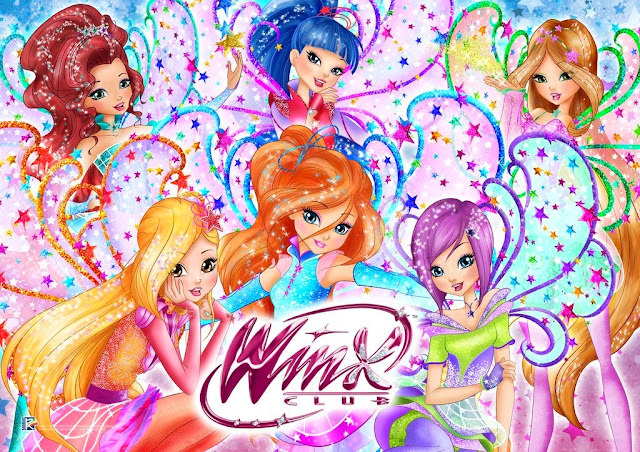 Winx Club - Which one is your fairy friend? 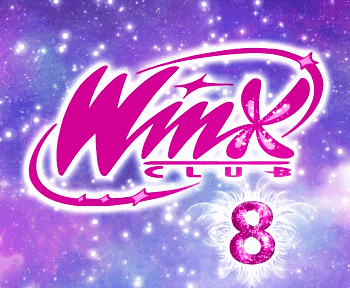 Click, play and share your result in the comments section below!